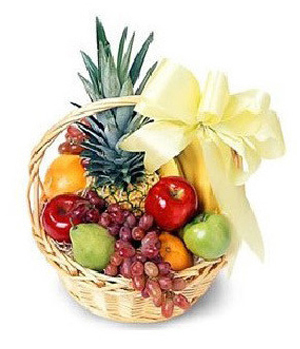 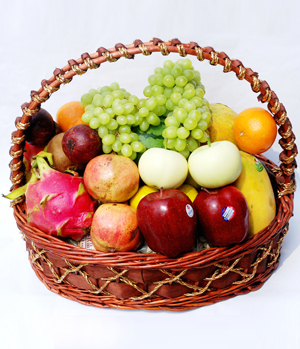 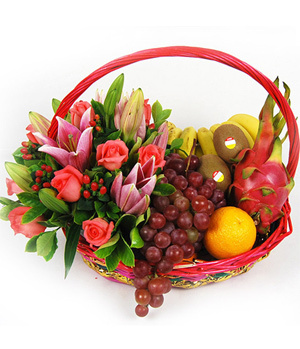 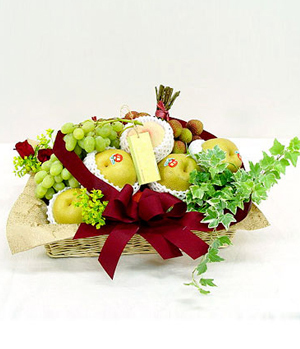 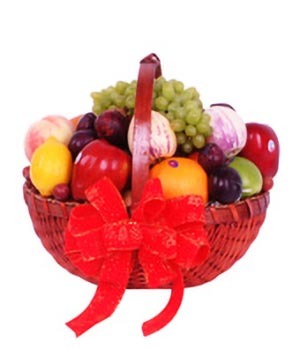 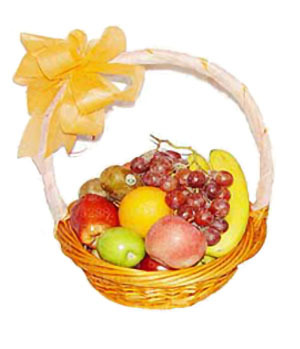 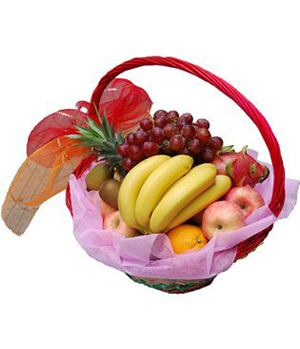 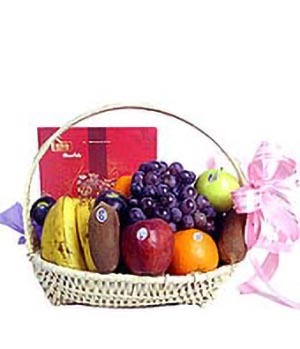 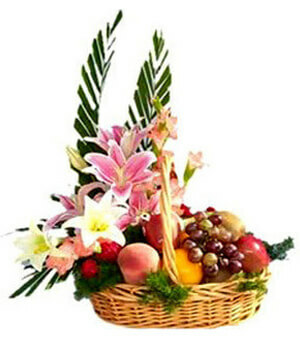 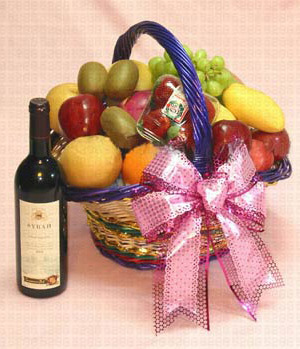 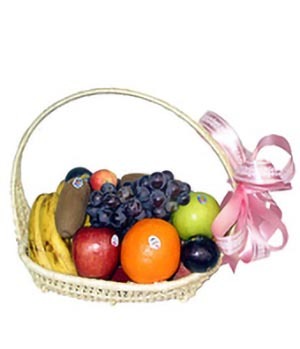 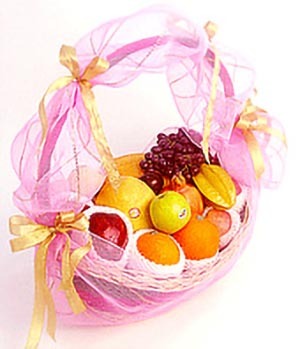 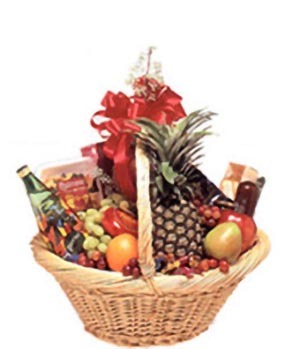 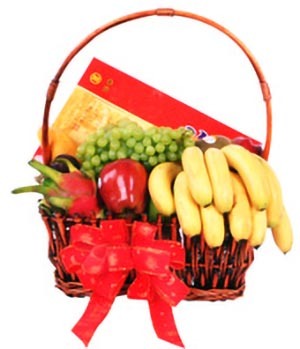 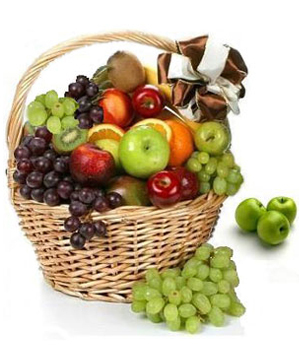 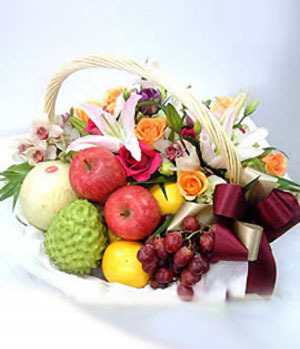 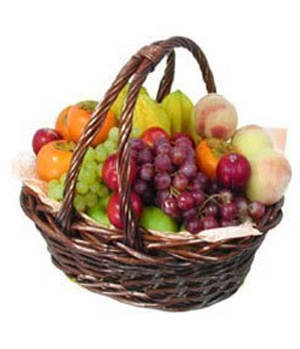 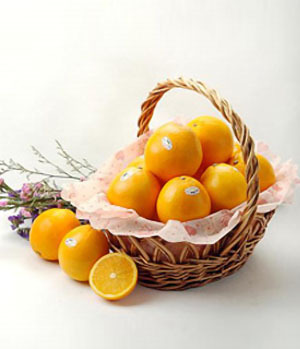 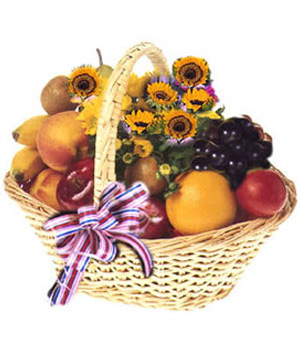 Send fruit to China or deliver fruit to China for loved ones here is right way. 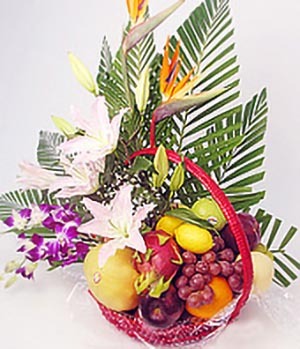 Delivering your delicious fruit or fresh fruit arrangements from Monday to Sunday using Chinaflower214.com whole China mainland! 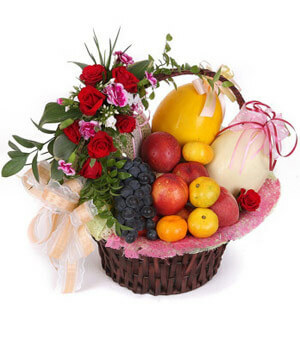 Spoil the one you love today with Flowers by Fruit.